7:00 a.m. through 10:00 p.m. The Handyman of 3 G’s in Smyrna GA want to help you make your home or business the way you want it. Serving Smyrna, Marietta and the Metro Atlanta, GA for over 40 years, we are committed to providing complete customer satisfaction and superior value . Whether you need something installed, built, repaired or maintained, you can count on us to get the job done. We also offer site survey and shopping services as part of that trip. Prices include demo and installation. Prep for paint, paint, and debris haul off availible for a separate price. When renting out a house, you can complete several handyman projects that will help you rent your house successfully. These top 10 do-it-yourself projects are relatively easy to complete and can also help to increase the value of your rental. 1. A fresh coat of paint. 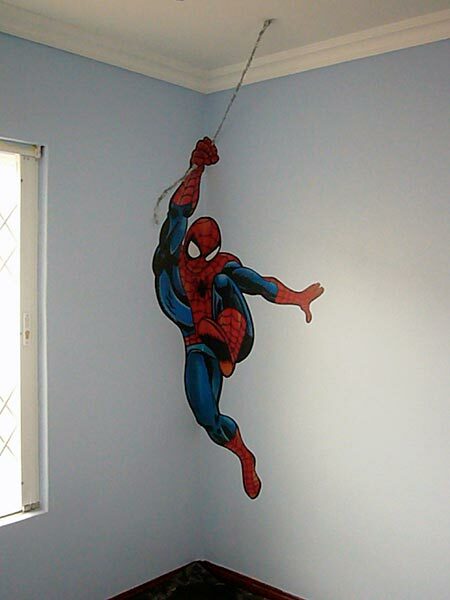 Painting your rental can make a huge difference to prospective tenants. If you do nothing else, a new paint job has the ability to breathe new life into an otherwise dilapidated rental. 2. Installing new carpet. No tenant likes to move into a new house that has old, stained carpeting. Old carpet can also create a negative first impression for prospective renters. Additionally, old carpet can cause your rental to smell less than desirable and can also pose some sanitation issues. 3. New kitchen appliances. Renters typically spend a good deal of time in the kitchen. Upgrading the current appliances will give your rental a leg up with cooking enthusiasts. Several appliance manufacturers now offer low cost stainless steel appliances that can give your rental that real wow factor. 4. Give your rental a good deep cleaning. While cleaning may seem like an obvious decision before placing your rental on the market, many landlords overlook this simple handyman project. 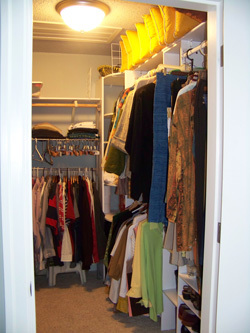 A deep clean shows pride of ownership and represents an easy method for impressing prospective renters. 5. Landscape your property. Otherwise known as the curb factor, the landscaping is the first thing a prospective tenant will see when arriving at the house. 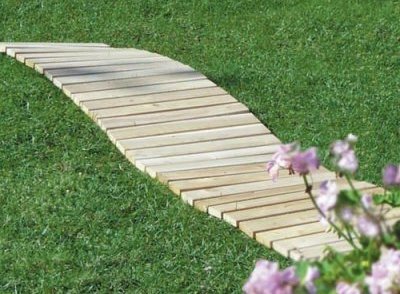 Since landscaping requires continuous maintenance, keep it simple. Use hardy plants and try to achieve a simple, clean landscape. 6. Re-grout the tiles. Another relatively simple do-it-yourself project, re-grouting restores life to dull appearing tiles in bathrooms and kitchens. By applying a new layer of grout, the tiles in your house can look new again. Re-grouting is a much more cost-effective option than replacing tiles. 7. Replace light fixtures and light bulbs. Many renters prefer houses that have good lighting. While improving natural light within a house is often a complex, expensive undertaking, installing new light fixtures and light bulbs can also create the appearance of a house with good lighting. 8. Install smoke detectors. 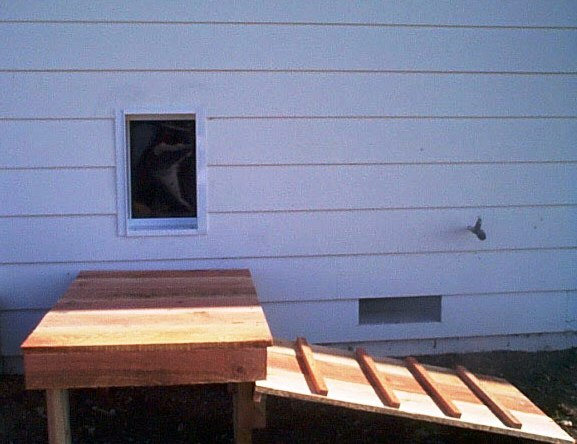 This do-it-yourself project may not directly increase the value of your rental. However, functional smoke detectors help to protect your investment. As part of the installation process, test every smoke detector and make sure the device functions properly. 9. Upgrade the kitchen counters. Replacing the actual counter may require property owners to hire a professional. 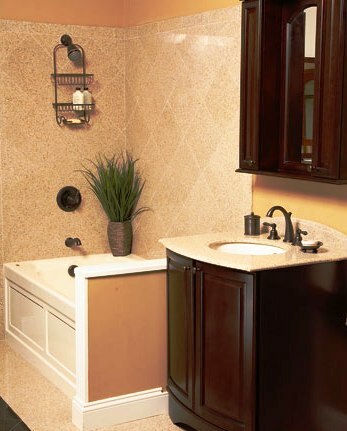 However, several companies now sell granite overlays that you can install yourself. With these overlays, you actually lay the granite over an existing kitchen counter surface. Make sure you take accurate measurements prior to purchasing a granite counter overlay. 10. 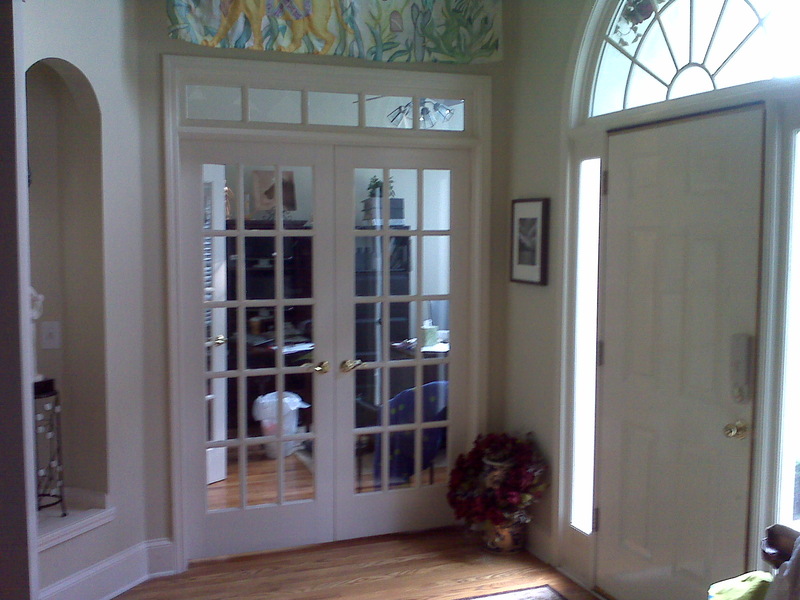 Replace door and cabinet hardware. Many rental properties use cheap hardware on doors and cabinets. This hardware can give prospective renters a bad impression about the upgrades offered by the rental home. 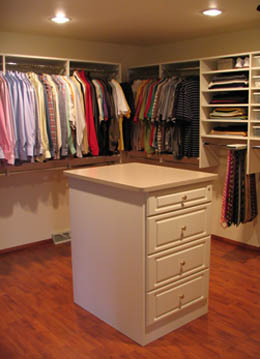 Replacing the hardware is a quick, low cost upgrade option for rental homeowners to consider. 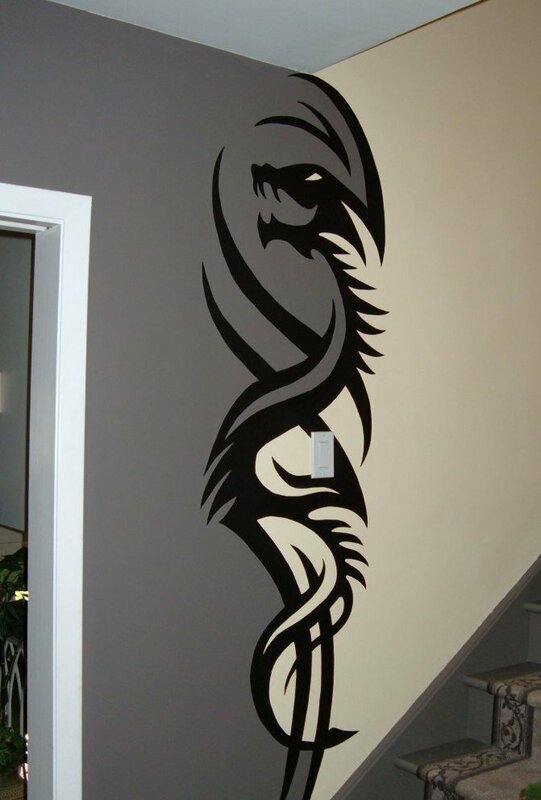 Quickly finding a tenant for your rental property requires creativity. Completing these top ten home improvement projects prior to placing your home on the market can improve the appeal of your property to prospective renters. Owners of these properties should also consider projects recommended by <a href="http://www.ironmongerydirect.co.uk/Products/Sliding_Door_Hardware">Door Hardware</a> when making houses rent ready. These and other simple handyman fixes will help you rent your property. 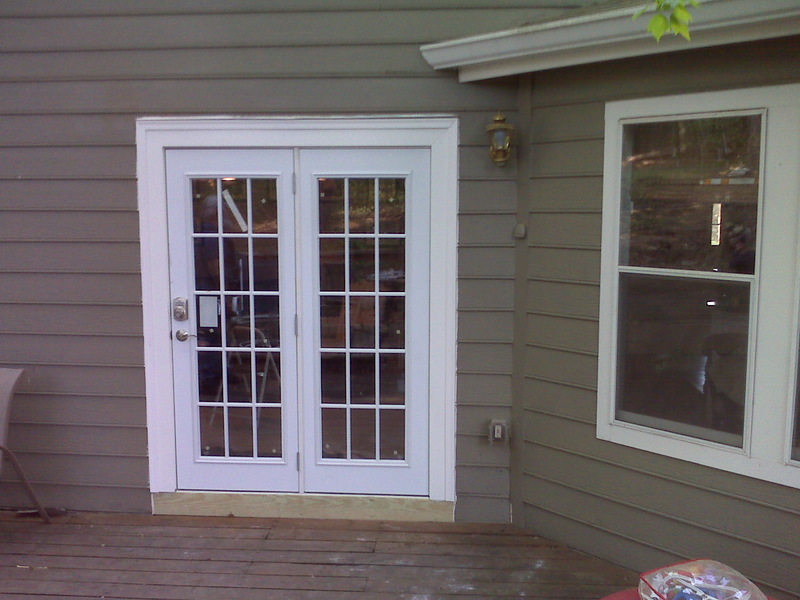 Door installs and repair as well as handyman services and structural repairs. Having a handyman complete unfinished projects or upgrading doors and entry is a quick way to give your home the boost you need. Smyrna, Georgia......has known Sims and Sons as the go to guys for doors and more for 3 Generations. Our expert staff, excellent service and reasonable prices have helped us earn a reputation for convenience, quality and value. Honey Do, Honey Don’t, Honey Won’t, give us a call or email your list! We'll tackle each item on your list, and make sure its done. You'll enjoy more time for the things you love to do. instead of worrying about the little repairs and maintenance your house needs. 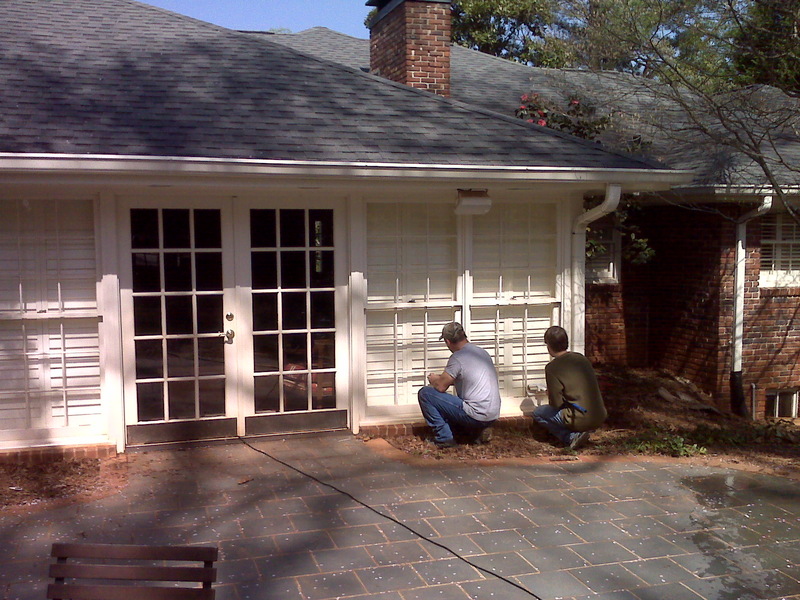 We're here to help you with installation, repairs and most maintenance issues inside your home, as well as outside. 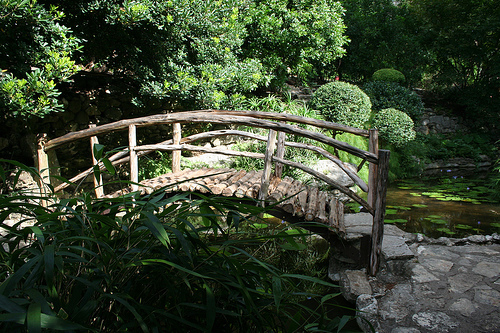 Handyman jobs in Smyrna GA Add doors, add a great room, enlarge add organize a closet, garden bridge. 3 G's Doors and More is an innovative and progressive family–owned organization comprised of a skilled professional team. Our mission is to provide the most cost–effective, high–quality solutions on the market. We believe commitment to integrity, reliable service, and long term development will guarantee the satisfaction of customers, continued profitable growth, and recognition as a superior company. 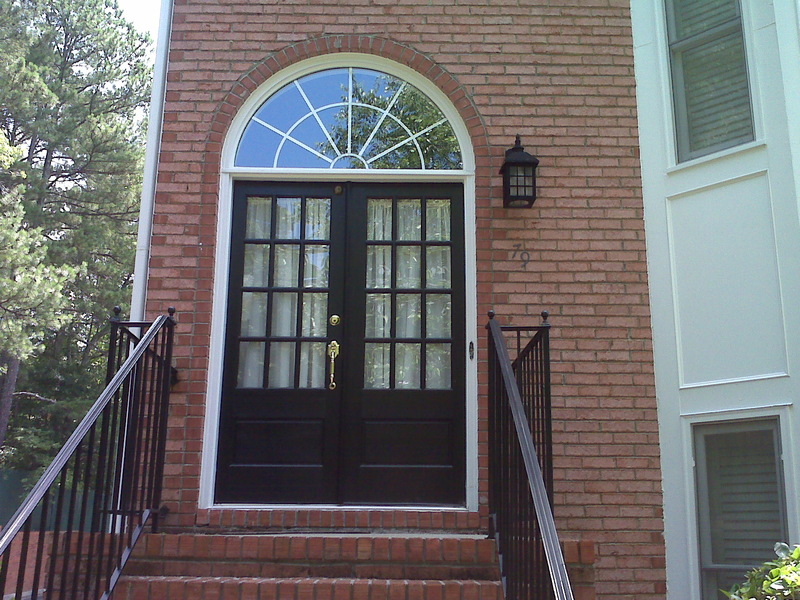 We specialize in doors and hardware, but do all kinds of structural repairs and maintenance. We are proud members of the CDI Campbell HS PTA Dads Initiative and we help out at school by cleaning up and fixing stuff. 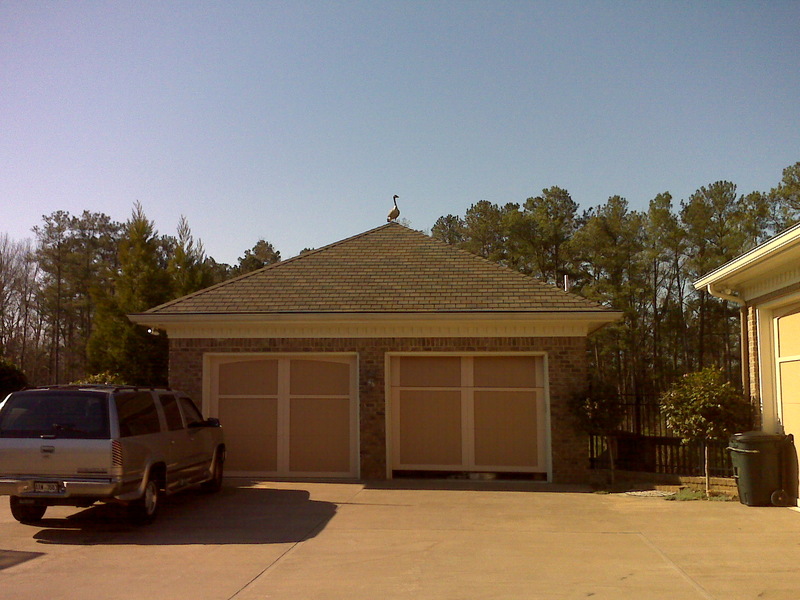 We focus on the Northwest side of 285 in and around Atlanta, Smyrna, and Marietta. We offer package pricing that when compared to chains and super stores will most likely save you hundreds of dollars and some big headaches. 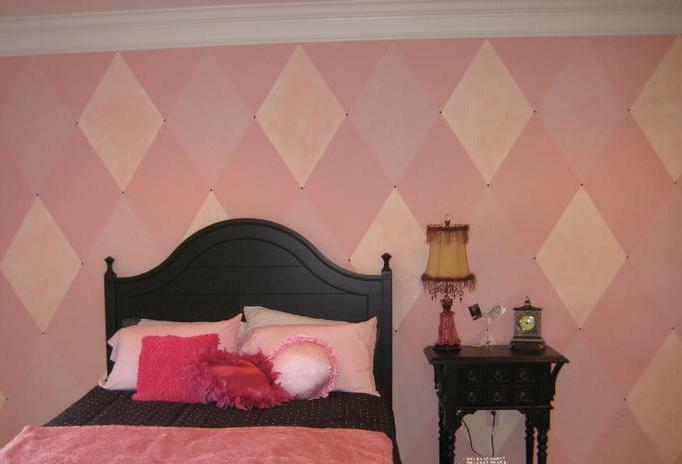 It will also afford you the opportunity to tailor a result that is perfect for your home and budget. Contact us for pricing information about installation. Our primary role is expert installation and consultation. 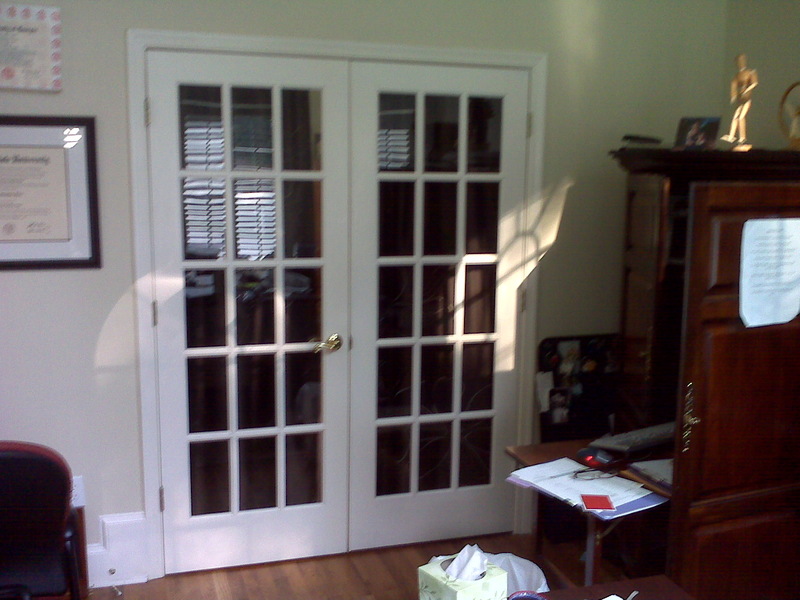 We will be happy to shop for or order your door with you to assure fit, finish and function. 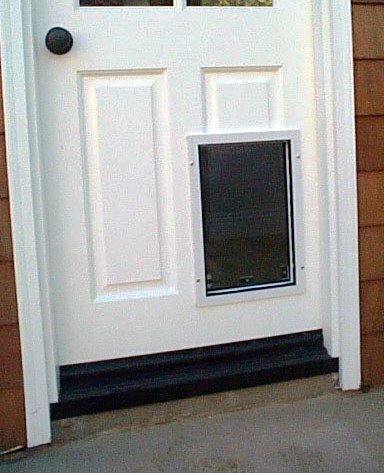 When buying your door direct (which will save time and money) we suggest online at the links below which will give you a feel for pricing and options. Home Depot and Lowes are great sources and as far as product and materials have excellent store policies and procedures that protect and serve the customer. For solid brass door hardware visit baldwin Brass they have a great showroom and and awesome staff. A great local source is Builders Supply however we require you go in person to touch and feel it before you buy. 3G's Doors and More, (770) 315-0716, 3ghandyman@gmail.com | Base Content Copyright © 2019 Market Hardware, Inc.